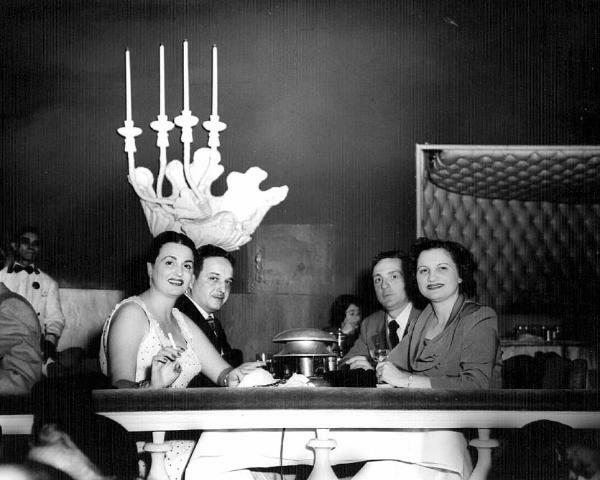 Many thanks to Arthur Wehl for sharing these pictures of his family in New Orleans. Evelyn and Uncle George Vulevitch, late 1940's or early 1950's. 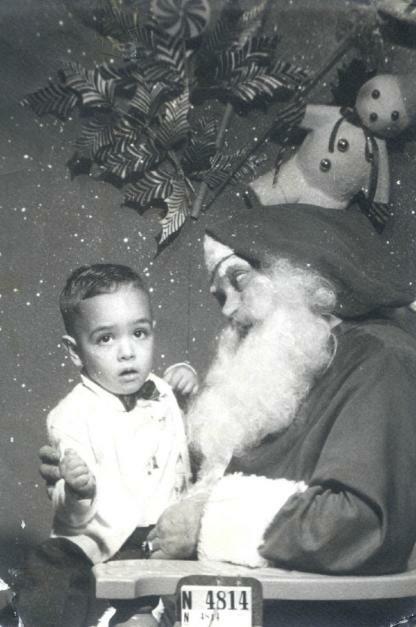 hovering over Santa's shoulder, late 1950's. 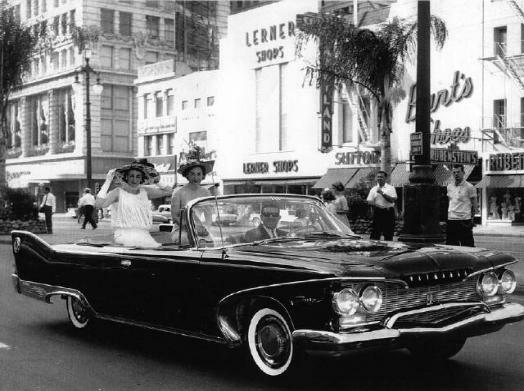 Parade on Canal Street, late 1950's or early 1960's.